Since 2009 The Camera Store TV hosts Chris Niccolls and Jordan Drake developed one of the most popular Canadian based (and one of the top photographic product review) Youtube channels. They are moving on from TCSTV to DPReview, we are proud of them and know that they will do a great job. 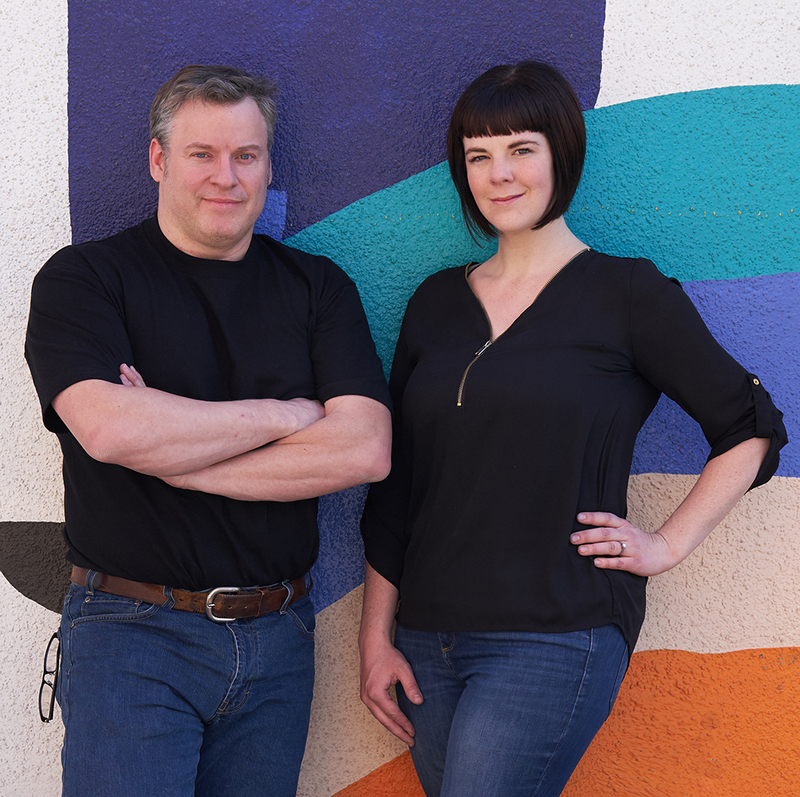 We are also excited to say that The Camera Store TV will continue with new hosts Dave Paul and Evelyn Drake along with appearances from staff and local photographers. For landscape photography, one of the most beautiful times to get out and take pictures is during a sunrise. 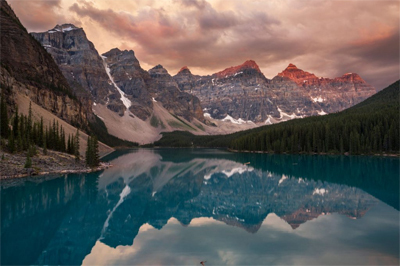 This article will explain the different qualities of sunrise light in Banff using Moraine Lake as an example. 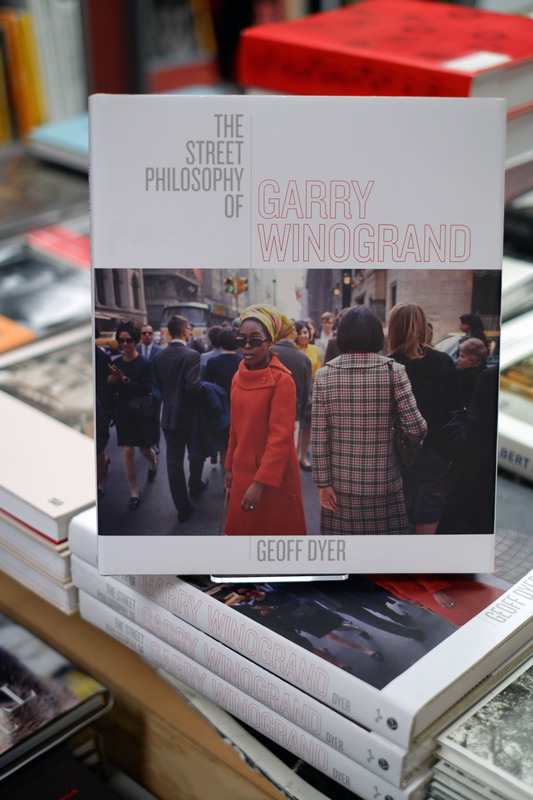 Garry Winogrand is the preeminent practitioner of what has become known as the genre of street photography, which he’d probably resent the heck out of my writing. In an interview in 1981, when questioned about the term street photography, Winogrand referred to it as “a stupidity”. Geoff Dyer is a writer, primarily a novelist, though he is a fine critic. 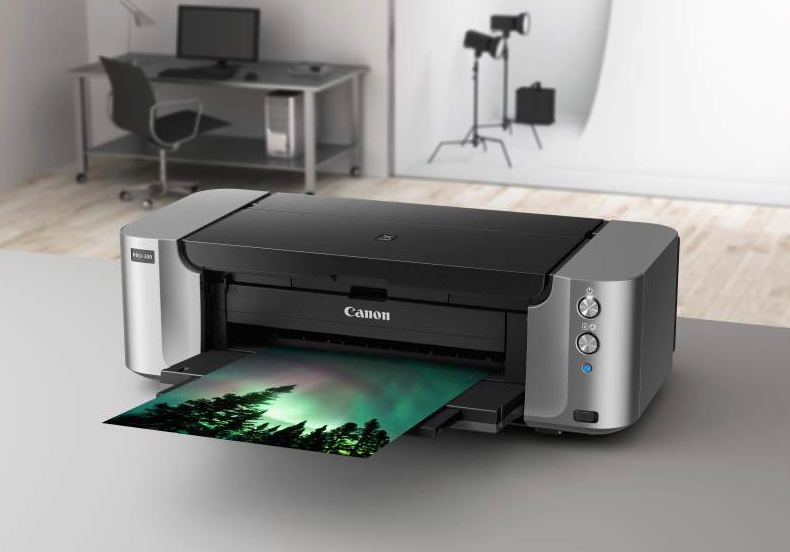 Join Fine Art Print Specialist and photographic artist Brad Allen from Resolve Photo alongside Russell Brown from Canon Canada for a free printing demo event on Saturday, April 7th from Noon-5PM.